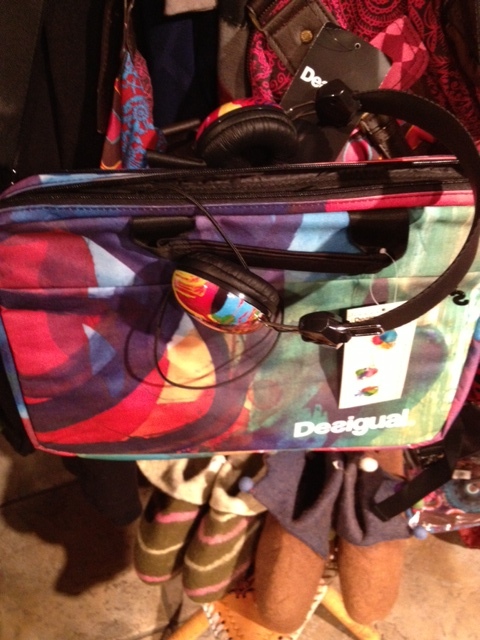 As you can see, we carry Desigual headphones and computer bags. We only have a limited number of these items available for Christmas, so shop early. Angel Vancouver is located at No. 2 Powell, on the corner of Carrall Street, in the Maple Tree Square area of the historic Gastown district of Vancouver, B.C., Canada. 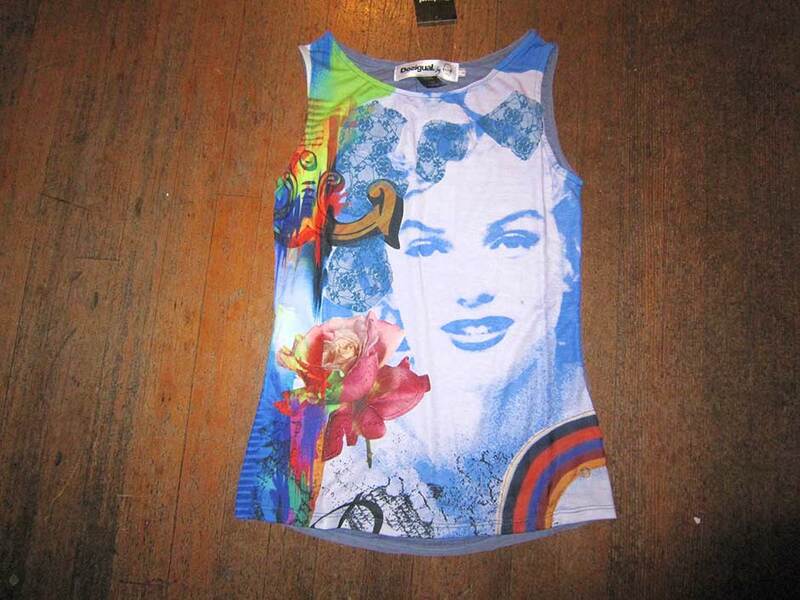 Angel is an authorized Desigual dealer and carries both the men’s and women’s lines., and has the largest selection of Desigual in the city. This entry was posted in Desigual and tagged Angel Handpainted clothing, Angel of Vancouver B.C., Desigual, Desigual computer bags, Desigual headphones, Desigual in B.C., Desigual in Canada, DEsigual in Vancouver B.C.. Bookmark the permalink.